Fyles, J.W., Fyles, I.H. and Feller, M.C. (1991) Nitrogen mineralization characteristics of forest floor organic matter on slash-burned sites in coastal British Columbia. 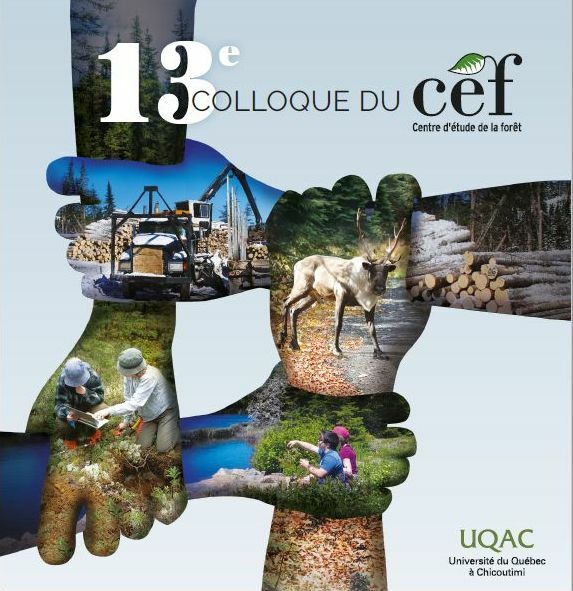 Canadian Journal of Forest Research, 21(2):235-241.